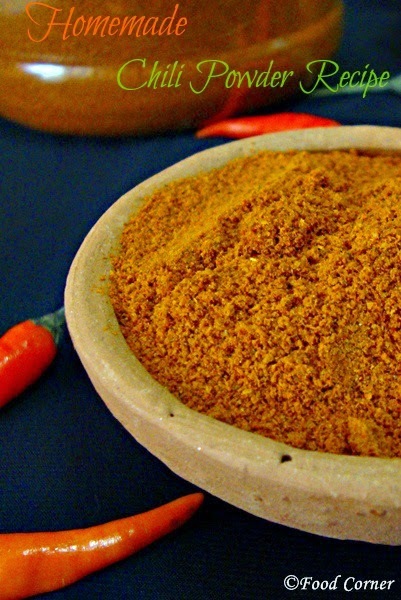 Homemade Chili Powder is always the best for any spicy dish. We ,in Sri Lankan cuisine, use much chili powder. 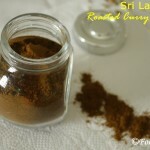 So I thought that it would be helpful if I share the chili powder recipe as we make it in Sri Lanka. 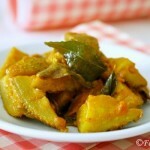 Red chili is an essential ingredient for Sri Lankan cooking. 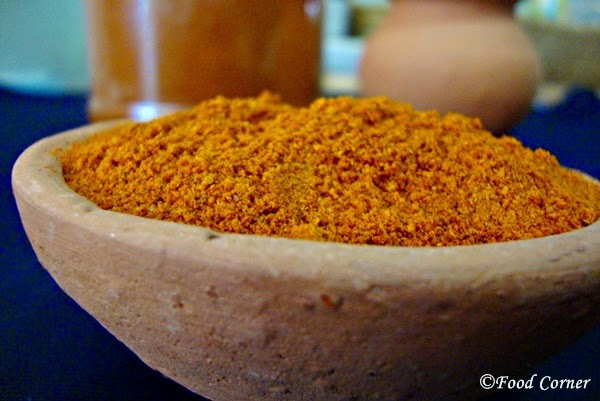 In a typical Sri Lankan kitchen, we use it as red dried chili, chili powder and as crushed chili flakes. 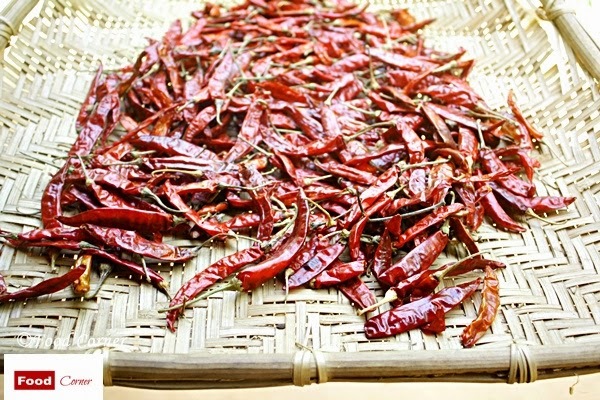 Usually dried red chilies are used for tempering. Red chili powder is for curries and chili flakes are for stir fries. Yes, I don’t prepare it at home. But my mother in law is so helpful and she prepares a big pack of chili powder for me whenever we visited Sri Lanka. 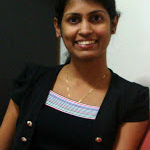 Last time I captured few photos and thought it is nice if I share this post. 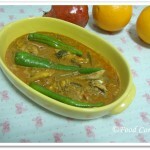 While writing this post I remember my mother who used to prepare spices and chili powder at home. We didn’t like it at all because we all at home were sneezing. As I remember, my grandmother didn’t use chili powder at all. She always used the grinding stone to grind whole chili into a fine paste for daily cooking. I guess these are the secrets of grand ma’s cooking. 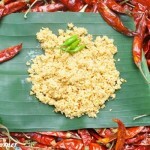 In short, to prepare the red chili powder, what you need to do is , just grind dried chili. But before that you need to wash whole red chilies and dry under the sun. 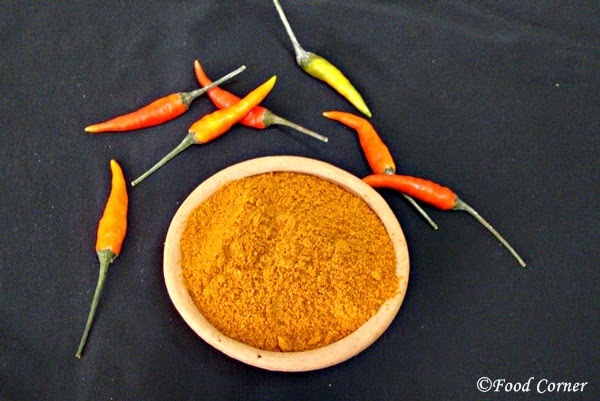 Here is how to Make Chili Powder. 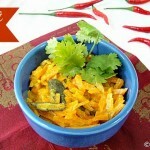 Wash red chili and dry under the sunlight .Remove the stems of chili. In this step, you need to be careful as you may feel like burning. You can wear gloves. Grind it to a fine powder. You can use a grinder. If you have a coffee grinder which is dedicated to spices and herbs, you can use it for grinding chili powder too. Traditionally, in Sri Lanka it was mortar and pestle. Anyway nowadays there are places (grinding mills) where you can get it grinded if the quantity is large. Once grinded, allow chili powder to cool completely and pack in an air tight container. If you are unable to dry red chili under the sun properly or if you feel that chili is not properly dried, slightly toast chili in low flame. But remember not to burn. You can also use oven.Lay red chili on a tray and bake for 5 minutes in 350F or until you still feel the smell of chili. Do you use homemade chili powder? If so, how do you make your chili powder? Do you use a different method or recipe? Please share. Would You Wear a Vintage Wedding Dress for your Big Day? I do this for my husband and he loves it! Very interesting! I love knowing how to make everything from it’s real food source! This looks great and it is gluten-free! Thanks for posting! Anything home made is still the best. But I always take the easy way out – I buy and I am happy. I’ve never tried this before but it sounds easy enough. Thanks for sharing with us at the #HomeMattersParty this week. We hope you will link up again next Friday. I love making things from scratch and I love chilli powder . I’ll have to try this ! 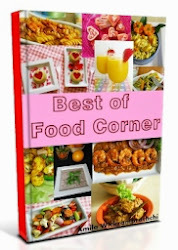 Thankyou just love your Food Corner.